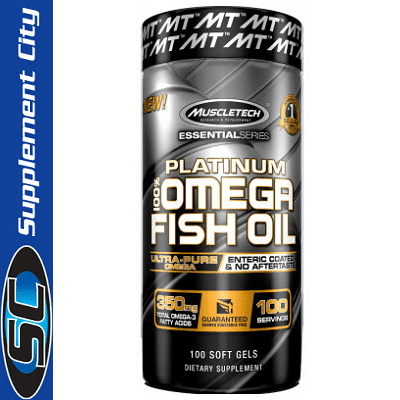 Muscletech Platinum 100% Omega Fish Oil Is An Ultra-Pure Omega Enteric Coated & No Aftertaste! Platinum 100% Fish Oil uses only the most ultra-pure, filtered fish oil to supply the key omega-3 fatty acids in fish oil – docosahexaenoic acid (DHA) and eicosapentaenoic acid (EPA). Platinum 100% Fish Oil soft gels give your body the EPA and DHA it needs to be at its very best. 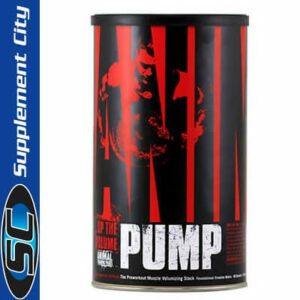 These Platinum 100% Fish Oil softgels from MuscleTech are easy to swallow without a fishy aftertaste. Fish oils are an excellent source of the omega-3 fatty acids docosahexaenoic acid (DHA) and eicosapentaenoic acid (EPA). Daily supplementation can help you meet your omega-3 goals. EPA and DHA are found naturally in cold-water, fatty fish (sardines, salmon, mackerel), but are not as abundant in low-fat fish, like tuna and tilapia, which incidentally are two fish that bodybuilders consume frequently. These are great low-fat protein sources, but if you’re wolfing down tuna and tilapia thinking you’re getting all the omega-3s you need, you might not be! Other Ingredients: Fish body oil, gelatin, glycerin, water, coating. 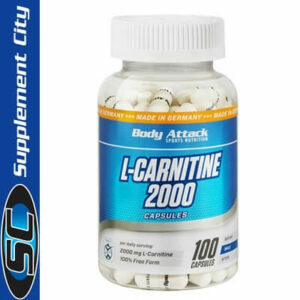 Directions: Take 1 serving (1 capsule) daily with a glass of water. Read the entire label before use and follow directions provided. Warning: For adult use only. Do not use if pregnant or nursing. Consult a doctor before use if you have a medical condition and before starting a diet or exercise program. KEEP OUT OF REACH OF CHILDREN.